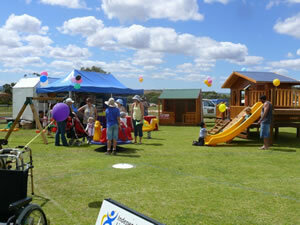 What a fantastic day and great to see so many people at the field day. 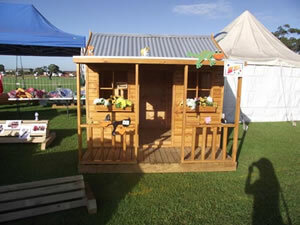 We had some of our new release cubbies here and the kids had a fantastic time climbing over them and giving them a really good test run! 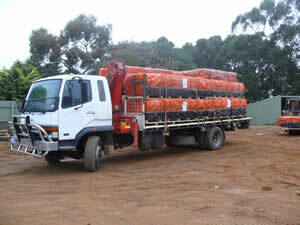 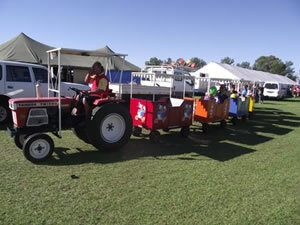 A fantastic day was had by all at the Dowerin Field Day. 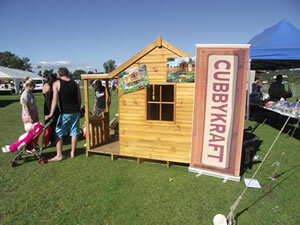 There were kids everywhere and everyone was keen to see the fantastic range of CubbyKraft cubby houses and try out some new designs!! 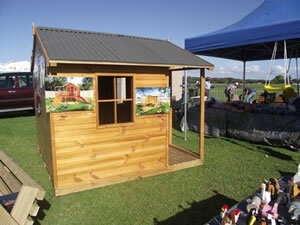 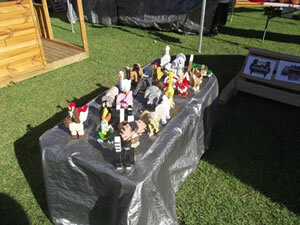 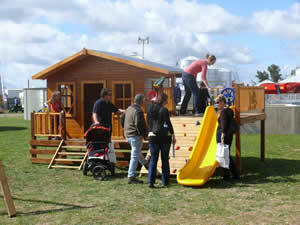 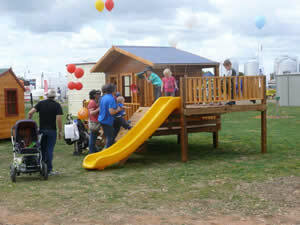 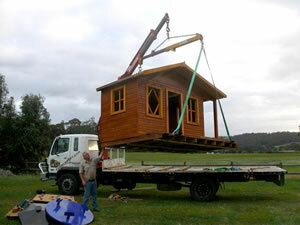 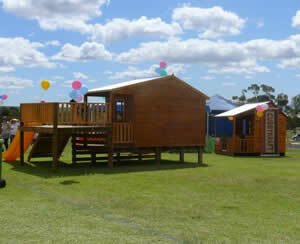 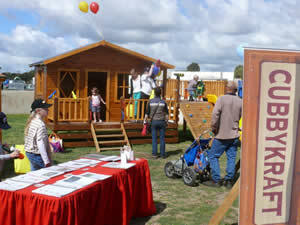 And we delighted them with giveaways and of course our sturdy cubbies built using organic Australian timber. 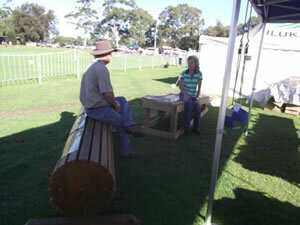 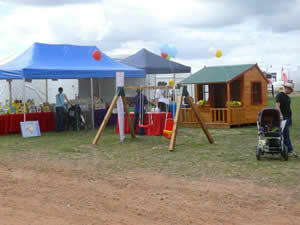 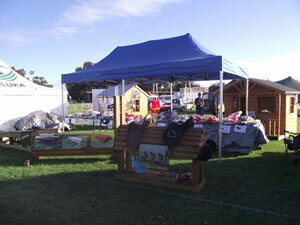 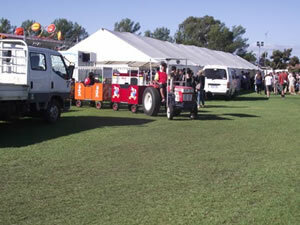 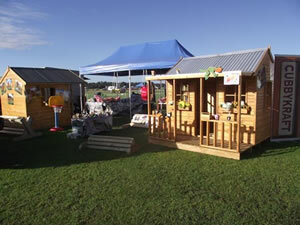 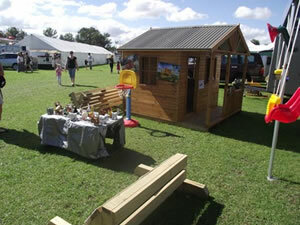 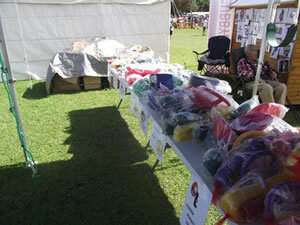 A fantastic day was had by all at the Bunbury Show. 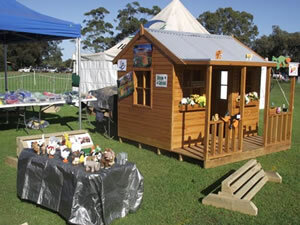 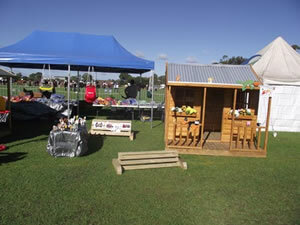 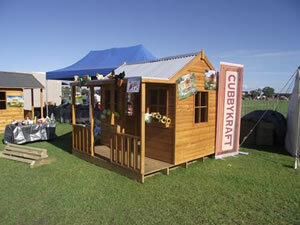 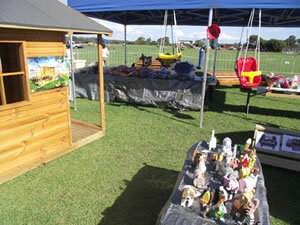 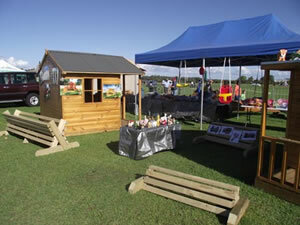 It was a beautiful day and there were plenty of people keen to see the fantastic range of CubbyKraft cubby houses and we delighted them with giveaways and of course our sturdy cubbies built using organic Australian timber.